Sing to Him, sing praises to Him; tell of all His wondrous works! The music program at St. John is exceptional. 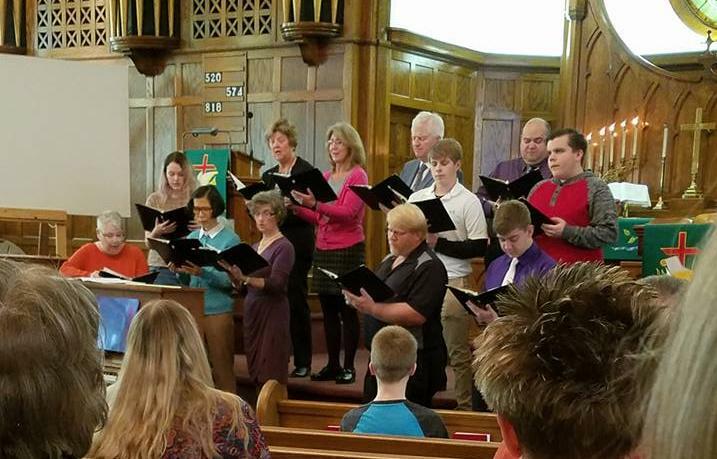 Special music in the worship service is more of an expectation than an occasional treat. 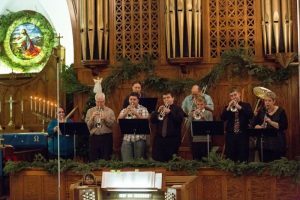 With two choirs, (Trinity Choir for adults, Carol Choir for elementary age), our praise band (that often sings at our 10:15 worship services), a wind ensemble, a brass ensemble, and numerous vocal and instrumental soloists, St. John is well rounded in musical opportunities. 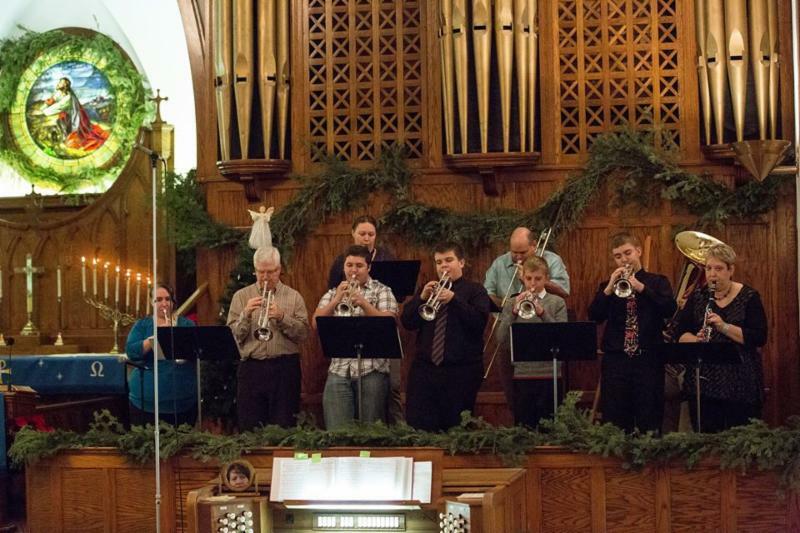 We are always open to additional ideas from people who wish to share their musical talents with the congregation. We welcome people to join any of our music ministries. If you are interested in participating contact Melanie Johanningmeier, Director of Music. When you walk into St. John for worship you are personally welcomed. 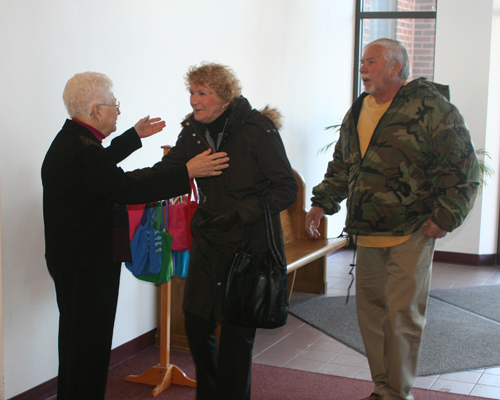 Our Sunday morning greeters can be found at each main entrance. Each greeter is guaranteed to have a warm hand on a cold Iowa Sunday morning. Ushers help with handing out bulletins, receive the offering, and direct congregants during communion. Ushers are also the Q&A people to turn to during the service to ask the location of the restrooms, drinking fountains, and other information about the church. Many of our ushers are certified in emergency CPR & AED use. For those who can’t make it to church but still wish to worship with St. John, we offer radio broadcasts on our local radio station. 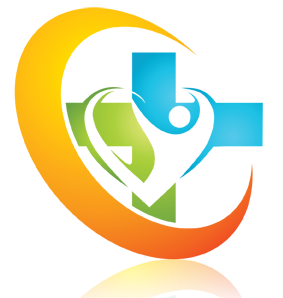 Tape delayed broadcasts are recorded live at our traditional service (8:00 A.M.), and replayed each Sunday at 9:05 A.M. Tune into KCHA 95.9 FM or Charles City Cable Channel 4 to listen each Sunday morning. St. John has 24/7 access to an archive of worship services on our website. If you are looking for another opportunity to hear the sermon from Sunday, or missed the Sunday service, you can hear the entire worship service by checking out the St. John Lutheran Church Charles City podcast. To help you follow along with the service, St. John volunteers deliver a Sunday bulletin to those who live in nursing homes and can’t make it to church. Full of information about the events of each week at St. John and announcements, our bulletin is more than just an order of service. For those who can’t attend church, the church comes to them. 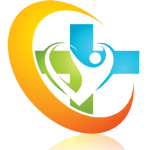 Pastors and lay people help conduct services at area nursing homes and assisted living units. A message, scripture readings, music, and Holy Communion travel to people in our local community. The seasonal colors of the church year are reflected on St. John’s altar, pulpit and lectern. Our Altar Guild is a group of people who take care of making sure the altar is tended to during seasonal changes. 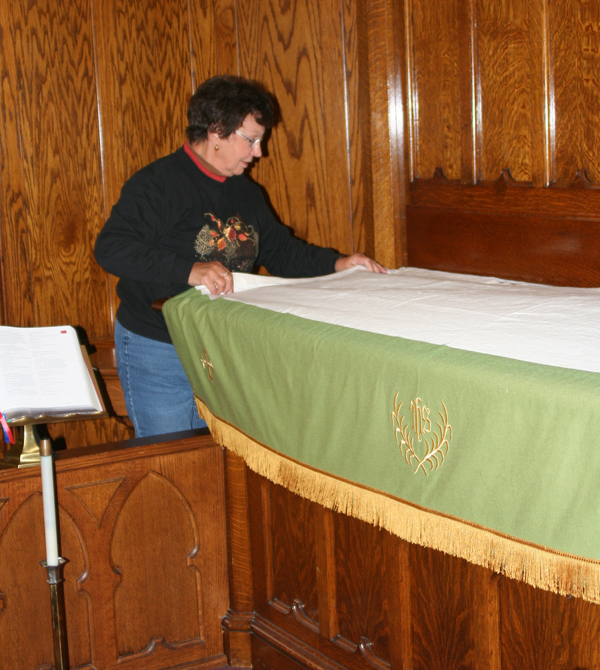 They also take care of the flowers, candles, plus maintaining the appearance of the linens on the altar, pulpit, and lectern, preparing baptism and funeral banners, and decorating for Easter, Thanksgiving, and Christmas. Following the funeral of a loved one, friends and families are welcomed back to church for a lunch and an opportunity for fellowship. St. John congregation members take care of many of the details and the coordination of these meals. From contacting members of St. John to request salads, cakes, and volunteers, to the final spoon being washed, St. John takes care of the family in need.